Carson Optical offers an illuminated table-top Magnifier with a bi-focal spot lens. 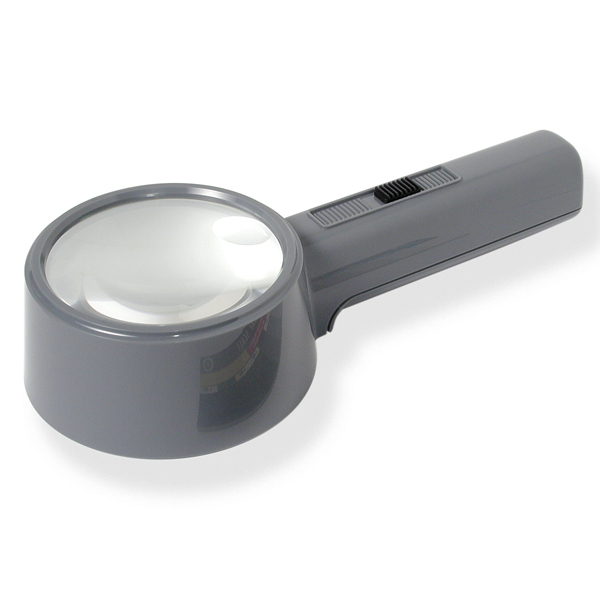 This Magnifier is perfect for phone directories, newspapers, contracts or reading any fine print. The MagniTop™ Hands Free Magnifier is used around the world by airport security and at Customs checkpoints.